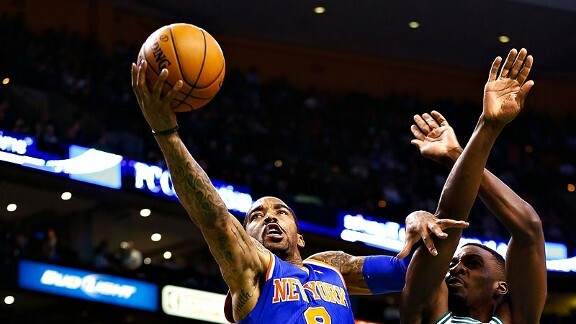 The New York Knicks have won 6-straight games – yes, the longest streak in the NBA – and have somehow been doing it without Tyson Chandler and Amare Stoudemire. So what has been been the key? J.R. Smith, of course. No Bull! The Miami Heat’s Winning Streak Ends at 27! The Heat lose! The streak is over! LeBron is sad! The Chicago Bulls knocked off the Miami Heat tonight, 101-97, for Miami’s first loss in 27 games. 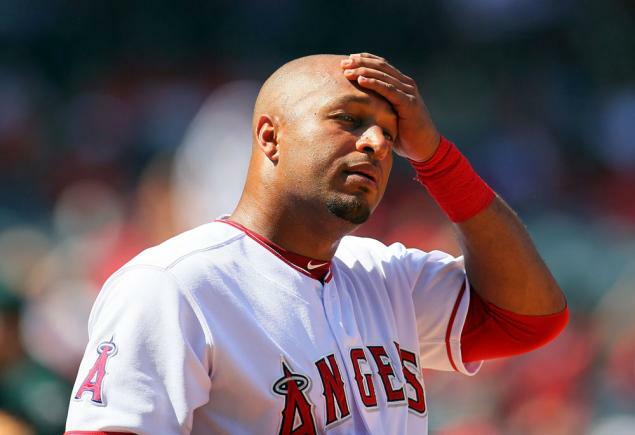 The Yankees traded for Angels outfielder Vernon Wells, today. It is a relatively low-risk trade [monetarily] that might allow the Yankees to break even next year. 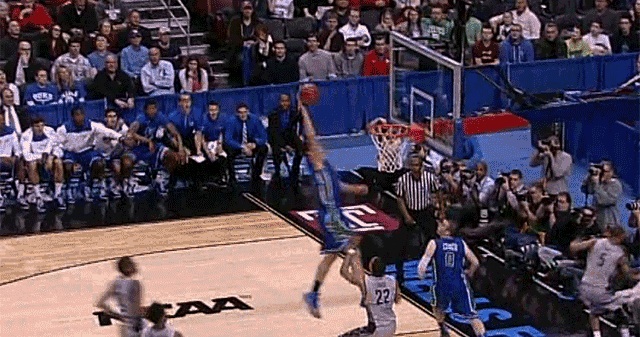 Cinderella Florida Gulf Coast Upsets San Diego State And Punches Ticket To Sweet 16! 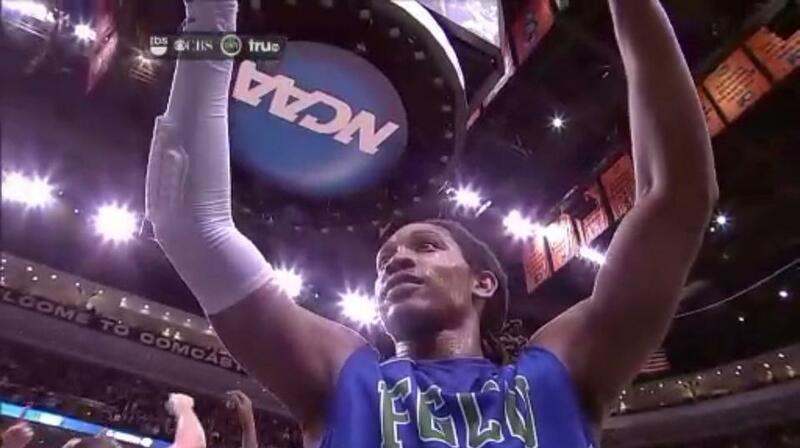 15-seed Florida Gulf Coast knocked off #7 San Diego State Sunday night, 81-71. In one of the biggest upsets in NCAA history, 15-seed Florida Gulf Coast has defeated #2 Georgetown, 78-68 in the second round of the tournament. Pistons point guard, Brandon Knight is no more. 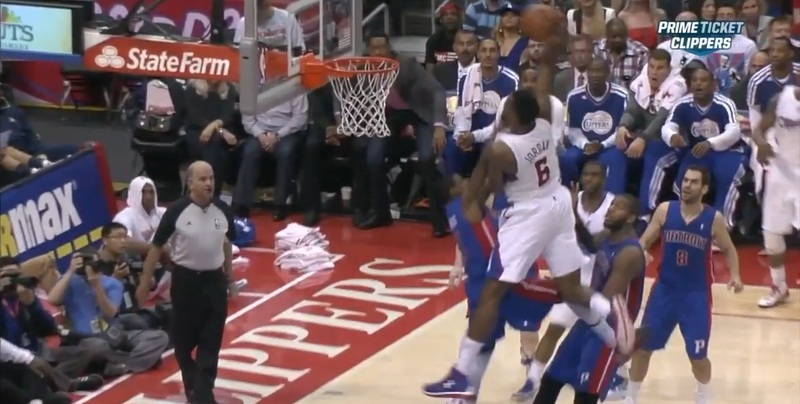 Not after what the Clippers DeAndre Jordan did to him, Sunday night. 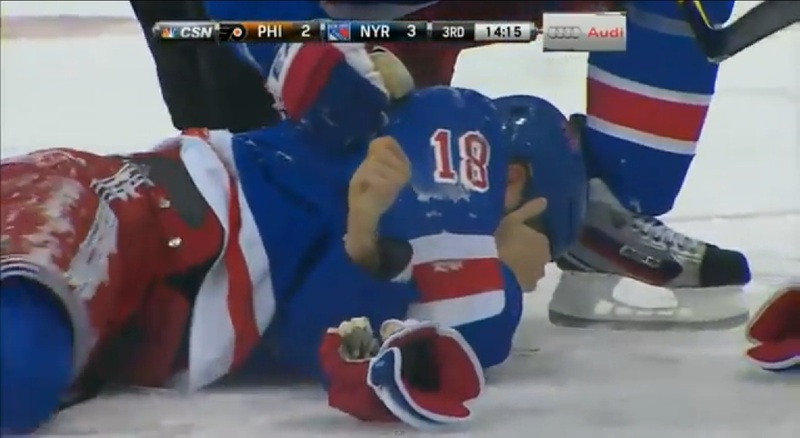 There was a lot of rightful concern for what happened to New York Rangers star, Marc Staal last night. 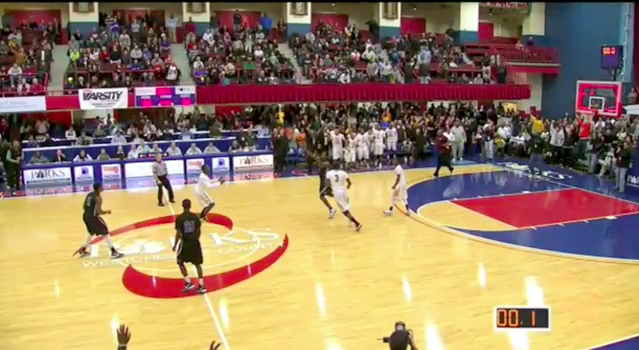 But a light and funny blooper happened at the end of the game that we can all get a laugh at. In a scary moment Tuesday night, New York Rangers defenseman, Marc Staal, took a puck straight to his eye during the 3rd period of their matchup with the Philadelphia Flyers at Madison Square Garden. 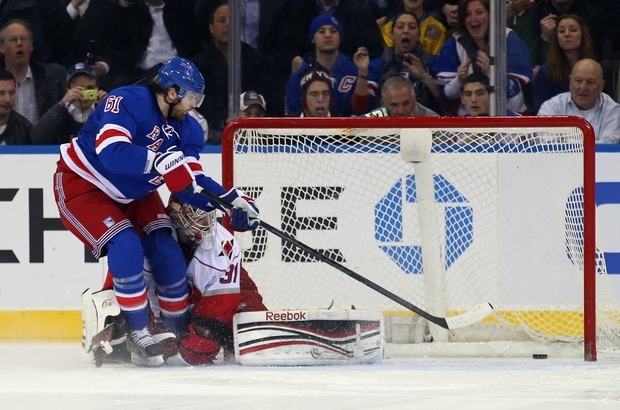 The MSG crowd went silent as he remained down writhing in pain while trainers rushed onto the ice.